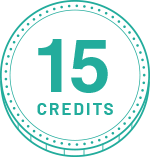 Join Bar Rewards and Get FREE Jukebox Credits! 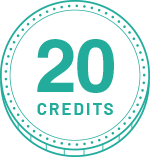 Bartenders, wait staff, bar managers and owners: Earn free jukebox credits and get other great benefits by joining Bar Rewards. Signing up is easy and free! 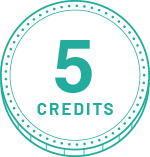 Each week you will earn free jukebox credits based on the number of unique check-ins at your location through our mobile app (for iOS and Android). 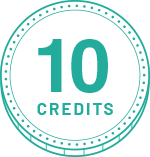 Bar Rewards is a free program exclusively for management and staff at TouchTunes venues. Sign up now to take advantage of the Bar Rewards program and make the most of your TouchTunes experience.